This was one of our favorite projects. 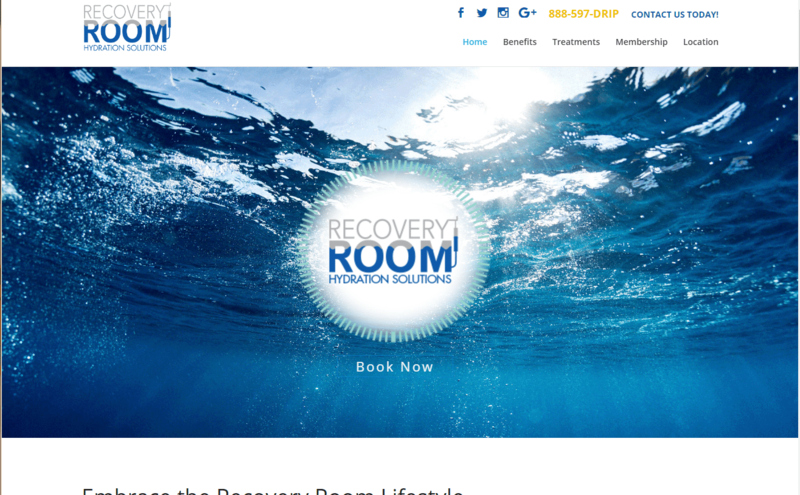 Working closely with the owners of the Recovery Room, our team was able to take this project from concept to creation. We handled full branding, web design, graphics design, media planning, social media, and SEO. You have got to check this place out. We had a ton of fun working with BSCC to rework the new Mascot! 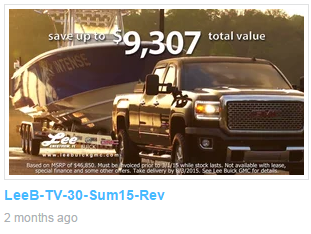 As Agency of Record for BSCC we create all video campaigns both broadcast and digital. Concept to Creation! #HairGloria is rocking it in South Florida! 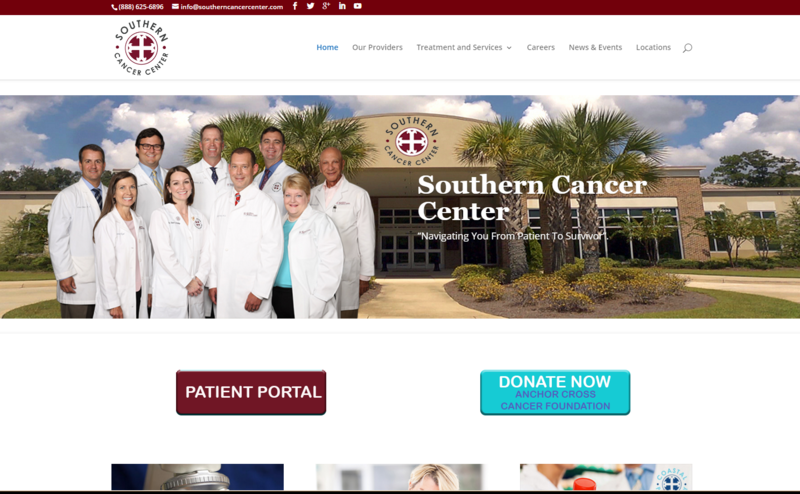 Complete redesign of the Southern Cancer Center's website. Click and check it out! KMG offers the best in video production in Mobile, AL. All of our production is done in house. This enables us to offer better pricing for our clients. Check out our Vimeo Page for all of our work.